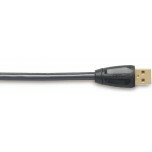 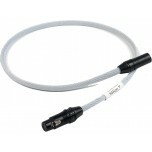 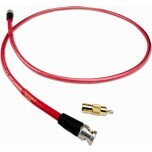 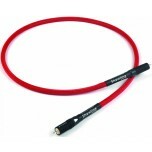 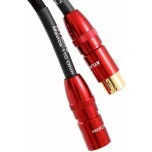 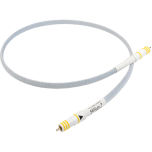 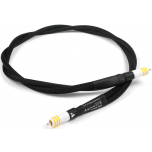 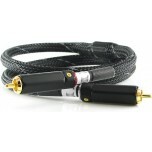 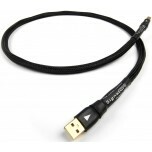 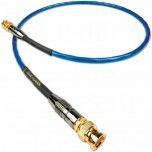 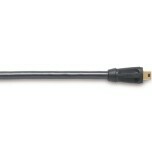 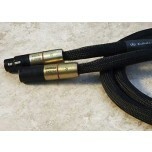 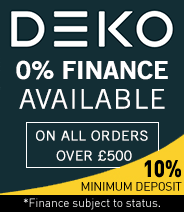 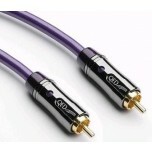 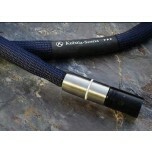 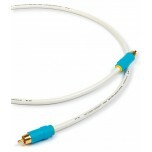 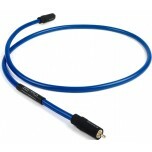 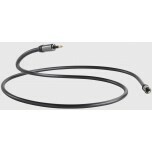 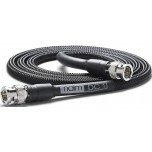 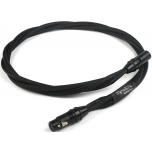 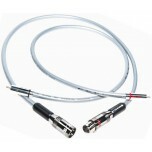 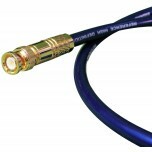 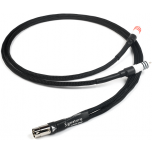 These digital cables (coaxial type) allow you to connect the single RCA "digital output" from your Blu Ray Player, Soundbar, CD Player or anything else with a "digital output" into a dedicated DAC or into a hi-fi amplifier that features an in-built DAC (and includes a single RCA digital input). 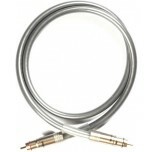 Digital audio cables are generally either of this type (fitted with RCA, XLR or DIN plugs) or are optical (toslink) cables or USB cables. 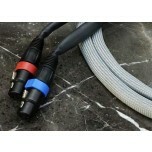 Please contact us if you need cable advice.